Everything I’d read and heard leading up until the birth was about how important breastmilk was for you baby (“Breast is best”), and then all of a sudden all the health professionals I saw (GP, midwife, lactation consultant etc.) were saying “don’t worry about it, just give him formula”. It was a total backflip and made me feel like I was crazy for being so upset. I was so vulnerable and I felt crushed by a system too busy or jaded to care. Where is the compassion in that statement? IT’S NOT THERE! It’s just a classic ‘you ought to be grateful’ guilt trip. With a gratuitous reference to my brand new precious baby coming to harm. It’s also not true. Before formula existed women would have wet-nursed for other women in their family until who could not exclusively breastfeed. Many women need support and encouragement to persevere with breastfeeding, but it does seem like there is a huge amount of pressure on women to breastfeed. This pressure can be counterproductive. All the reassuring talk about it being practically unheard of to genuinely have low supply is so hurtful when it really is. The book I got from the ABA when I became a member before his birth didn’t mention IGT at all. I read about a study that concluded that mothers who breastfeed are less likely to neglect their child at a later age. I understand that there needs to be encouragement for women to breastfeed, but for women who can’t breastfeed for whatever reason and badly wanted to, all this kind of stuff is torture. I’ve heard enough anecdotal evidence to convince me that there is often a connection between low supply/breastfeeding challenges and mental health challenges for the mother i.e. 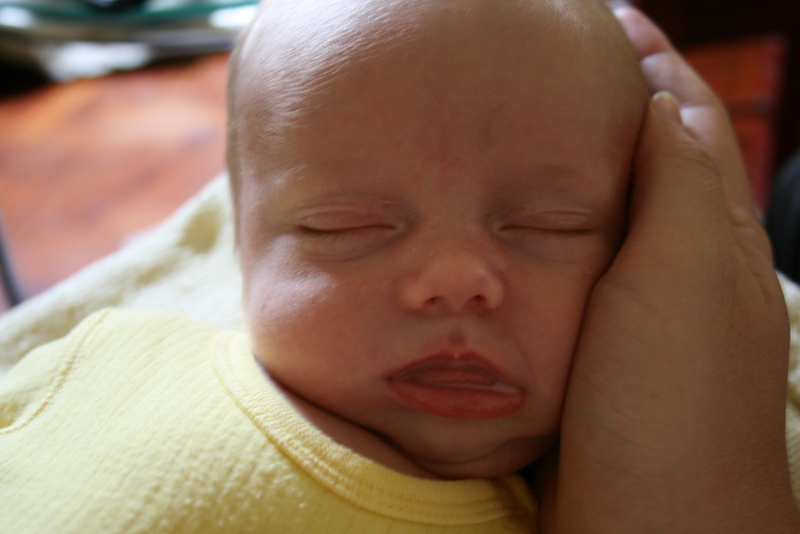 postnatal depression and/or anxiety. Who knows what causes what. Chances are the two are interlinked and related to the complex hormonal cocktail that women have in their bodies after birth that affects both mood and breastfeeding success. There are a couple of relevant articles in the resources below. When Leo was tiny I avoided seeing friends of mine because they were breastfeeders. 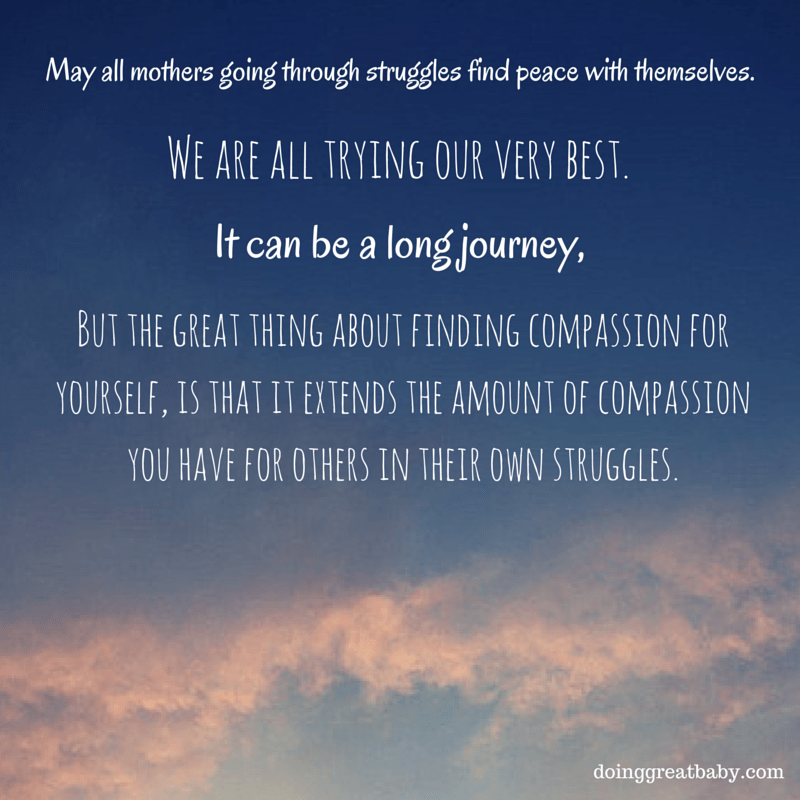 It was painful for me to see women breastfeeding and I was so ashamed of bottle feeding (we breastfed and bottle fed for every feed) that I became very isolated, which exacerbated my depression. If you know a woman who is having issues with breastfeeding, please be aware that they need your love and support not your judgement or pity. When I knew I had postnatal depression, at first I didn’t want to seek help because I was afraid that I’d have to stop breastfeeding altogether if I went on medication. But it got so bad I needed help urgently as I was having thoughts of harming myself. I had great difficulty leaving the house and social situations were terrifying. If a woman does need medication for depression or anxiety there are medications that are safe to take while breastfeeding. When we were writing You’re Doing Great, Baby we decided very early on that we wouldn’t show any pictures of the baby feeding. Mothers use their breasts, bottles, SNS (supplementary nursing systems) and tubes (for premmies) to feed their babies. We didn’t want anyone to feel excluded. I remember when Leo was tiny I’d be reading a book about babies (Baby Love etc.) and I’d get to the chapter about breastfeeding and how good and important it was and I’d just bawl my eyes out and never pick up the book again. I promise that if you’re in the thick of breastfeeding or other challenges you can read our book without feeling like a failure. Everyone is doing great. New Evidence on Breastfeeding and Postpartum Depression: The Importance of Understanding Women’s Intentions from the Maternal and Child Health Journal, April 2015. Postpartum Depression and Feeding Challenges: the connection from Postpartum Progress.